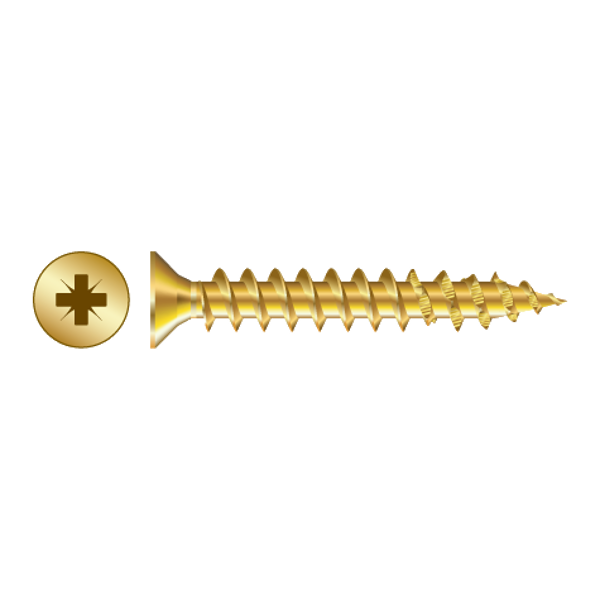 These Chameleon countersunk screws are ideal for the installation of reinforced UPVC doors and windows. 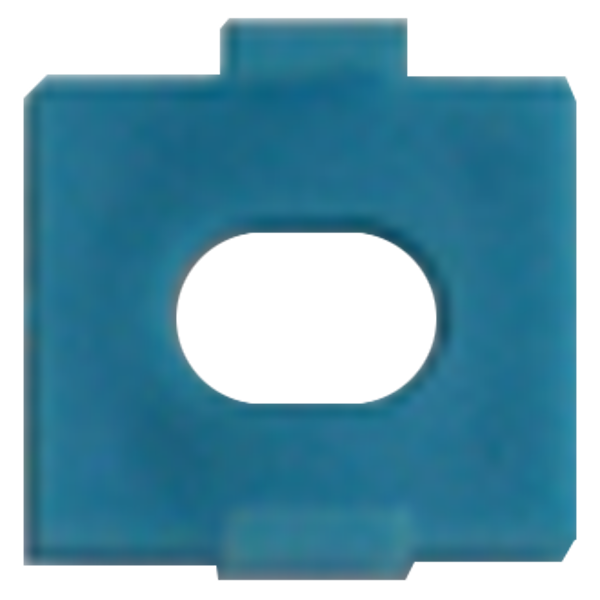 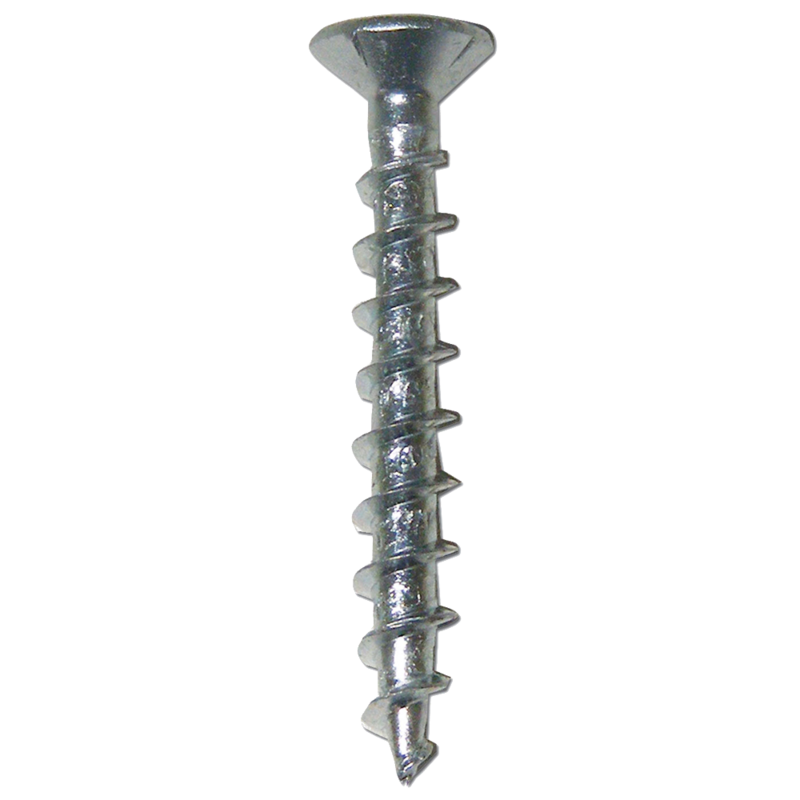 They are supplied in packs of 1,000, have self drilling tips and countersunk heads for a flush finish. 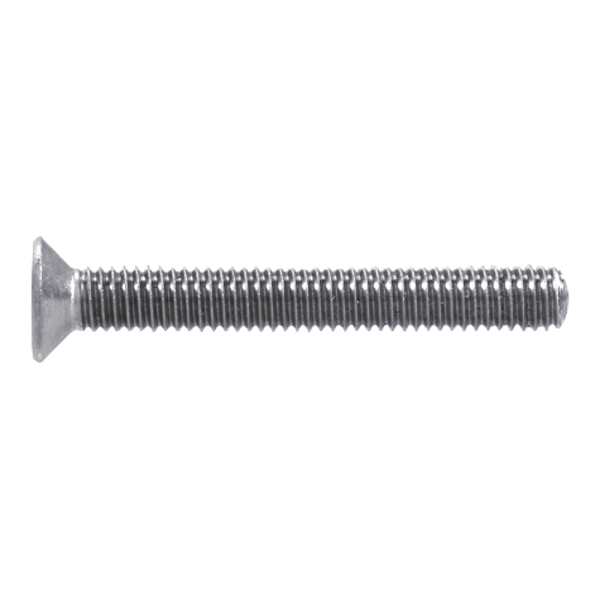 These countersunk machine screws from Rapierstar are suitable for fixing hardware. 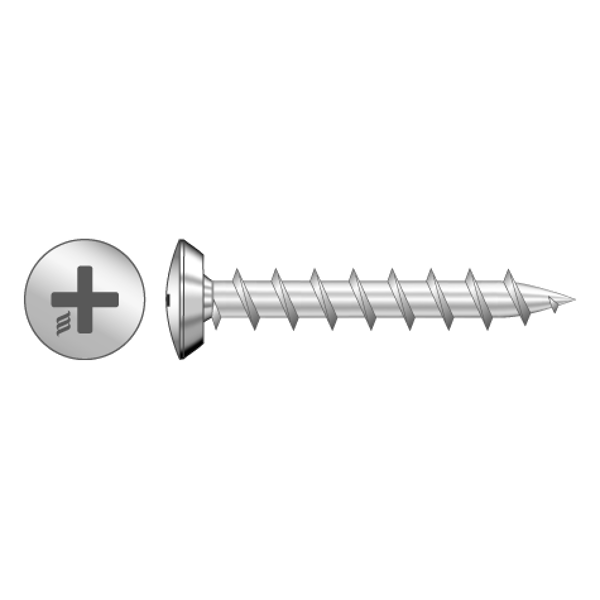 These countersunk self-drill screws from Rapierstar are suitable for fixing hardware to reinforced UPVC. These pan-head self-drill screws from Rapierstar are suitable for use on reinforced UPVC. 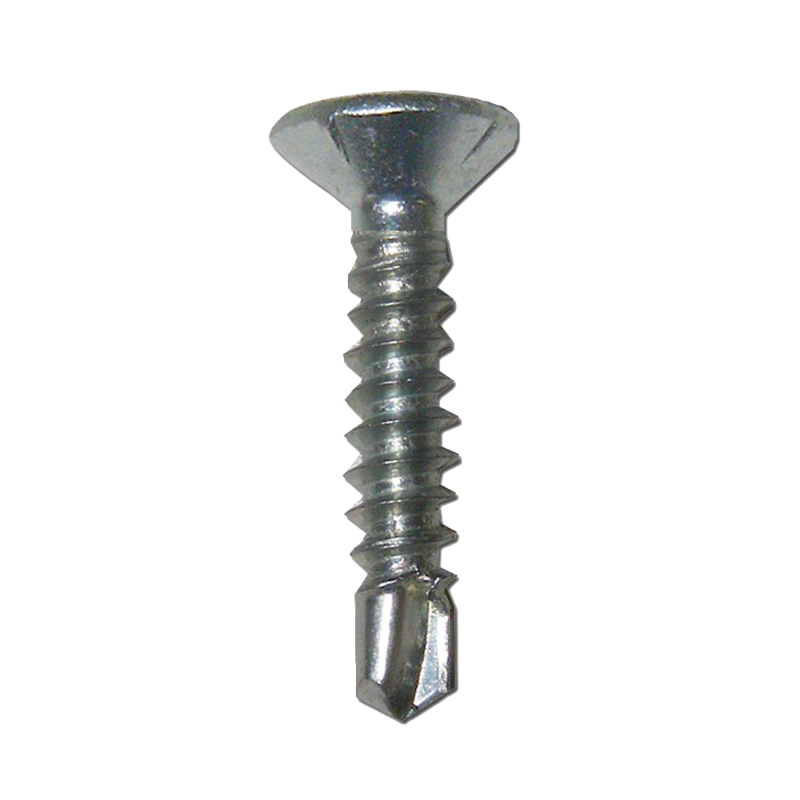 These countersunk gimlet point screws with fast PVC thread are suitable for fixing hardware to UPVC. 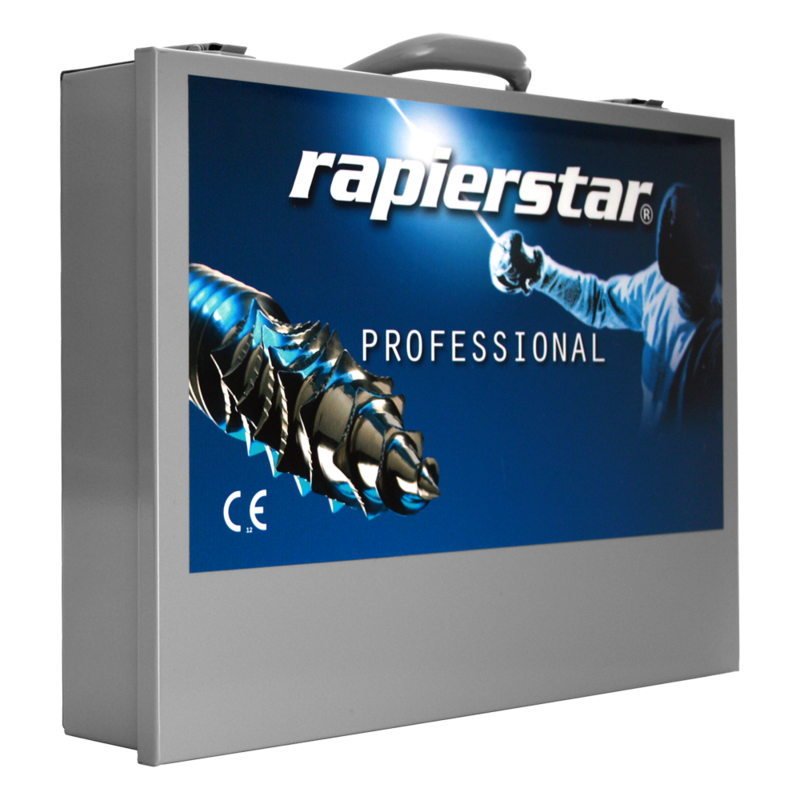 These pan-head sharp-point screws from Rapierstar are suitable for fixing hardware, such as friction stays, to reinforced UPVC. 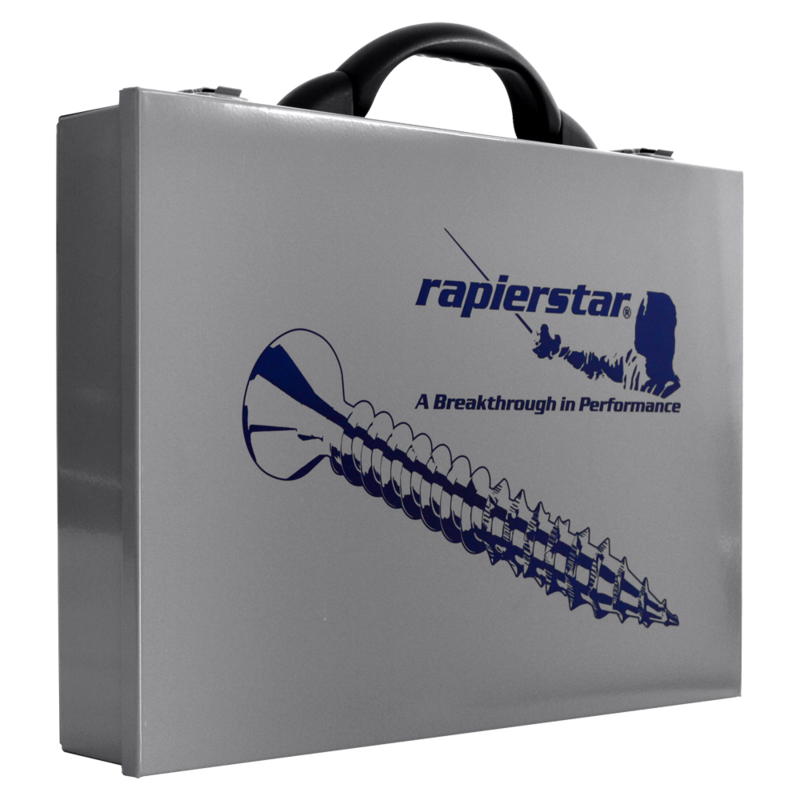 These countersunk sharp-point screws with starform cutting thread from Rapierstar are suitable for use on timber applications.